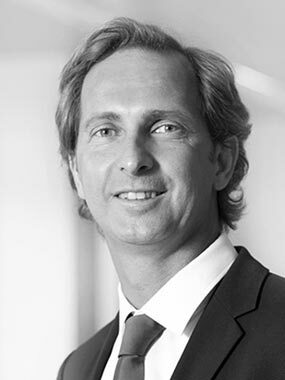 Hannes is founding partner of Avedon and was investment director at the predecessor fund NIBC Capital Partners. He is responsible for the activities in Germany. Prior to this, Hannes was an investment manager for IKB Private Equity in Germany. During his time at IKB Private Equity he focused on investments in automotive, manufacturing and ICT industries. Before joining IKB Private Equity, Hannes was a manager in the Strategic Planning Department for Mercedes-Benz Passenger Cars & Smart at DaimlerChrysler. In his role as manager he led various strategic projects. During his studies Hannes founded and established a leading watersports business in the Austrian leisure industry. He holds a master degree in Business Administration from Vienna University for Business and Economics and holds a post-graduate master in Finance degree from Rotterdam School of Management.